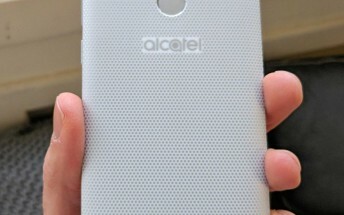 Alcatel presented the U5 back in February at MWC. Now, just days before the next big tech event IFA an upgrade of the device debuted. 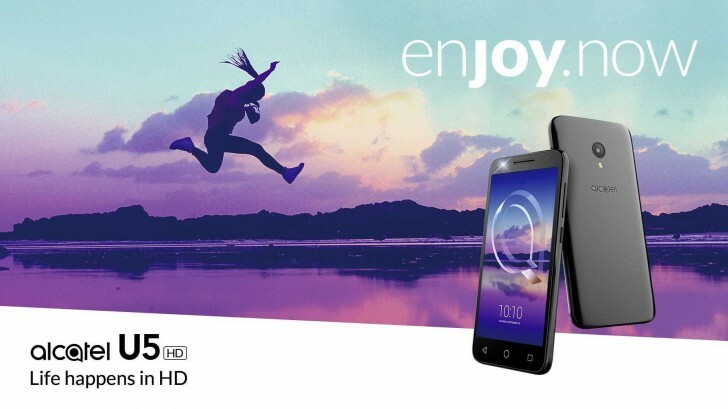 The Alcatel U5 HD retains the 5” IPS LCD, but ups the resolution to 720 x 1280 pixels. The Alcatel A3 XL on the other hand improves on the A3 with a larger screen and a more powerful battery. The Alcatel U5 HD comes with an 8MP primary camera (instead of the 5MP of its predecessor) while the selfie cam is 5 MP, upgraded from 2 MP. The battery is also slightly larger - 2,200 mAh vs. 2,050 mAh. The specs that haven’t changed are the MediaTek MT6737 chipset, the 1 GB RAM and 8 GB internal storage with a microSD slot for up to 32 GB more and the textured plastic back.